GameStop doesn’t see much threat as long as it can continue selling PSN currency codes. GameStop is, obviously, in trouble. We revealed how they reported a massive loss for the previous year, and how they don’t even expect to make a profit this year. However, things could get worse for them as digital games continue to encroach on the traditional retail space. And moves like Sony dropping sales of codes for digital games at retailers can’t help, right? Speaking during their financial call (transcribed by Seeking Alpha), GameStop responded to a similar concern that investors were having about Sony’s latest decision. Put simply, GameStop isn’t too worried, because most PSN game sales that it sees are for currency cards, which it will continue to stock and provide anyway. 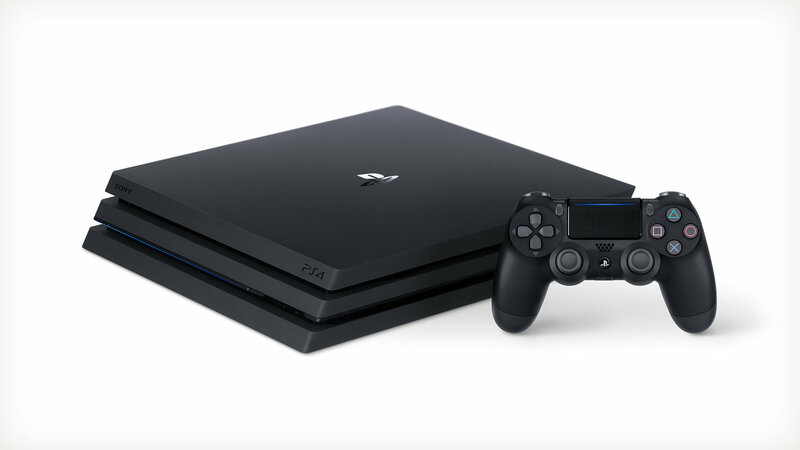 “There is, as I understand and in discussions with Sony about this, there is some effort associated with providing that what we call code to content to sell the full game download as content,” Daniel DeMatteo, the executive chairman of GameStop, said. “Most of the sales of full game downloads whether at retail came in the form of the — actually the currency. To be fair, DeMatteo is right here. While I’m am sure he is trying to cushion the blow at least somewhat, it’s hard to deny that there is not much material difference for the end customer between buying a currency card or buying a code for a digital game. While PSN cards are not always available in the exact denominations you need, and that is bound to create problems, in the end, you have to assume that from GameStop’s perspective, there’s hardly much of a change. Not to mention the fact that Sony has confirmed it will be taking steps towards introducing currency cards in more incremental denominations as well.